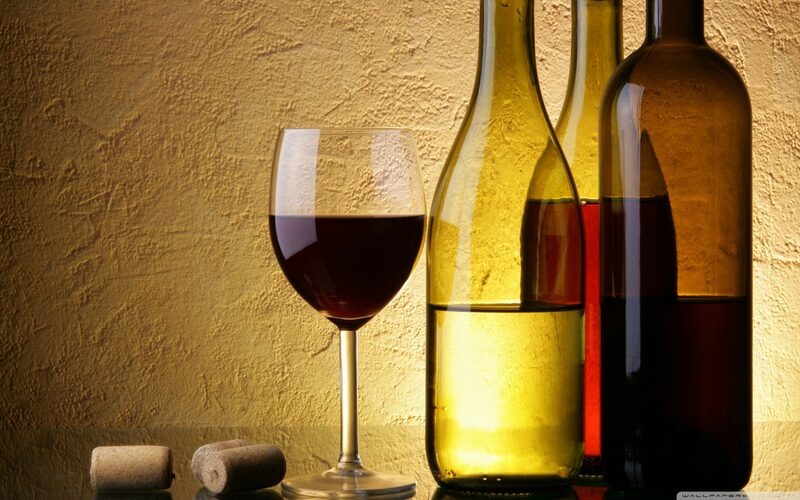 Riviera Wines is a direct marketing wine Company and we specialise in Exclusive European Wines. These wines are only available through us and not through any shops or liquor Stores .We have wines from GERMANY, France, Spain, Italy etc. WE firmly believe that the best way to select wines is TASTE BEFORE YOU BUY. WE offer FREE wine tasting to our clients . We can do special corporate labels with your company logo at a minimal cost and we DELIVER all over New Zealand and Australia. And also we give one year money back guarantee for bad corkage of wines so you never loose money with us. And we are at your service during reasonable business hours. Some of the finest wine Europe has to offer! Buy direct from the importer… at wholesale prices! We know you’d much rather try our wines before buying them so we host WINE TASTING EVENTS either at our premises or in our customers’ homes or offices. Just ring us to arrange a wine tasting session. Once you make an account and login, you will have access to 10% off all purchases that you make on our website ! WEEKLY or MONTHLY SPECIALS ! Monthly newsletters to let you know all specials and new wines coming to our site ! Remember, you can’t buy these wines anywhere else in New Zealand! Our owners have a long history in the wine industry in New Zealand and Australia, and source our wines from many of the finest vineyards in Europe. The expertise acquired over many years and the invaluable contacts and special relationships we have developed around the world mean that we can access top quality, award winning wines that are not available anywhere else in New Zealand . And we only sell directly to you – our valued customers! Our wines come from vineyards with often centuries of experience in the growing of grapes and the making of fine wines. All the romance of a traditional wine grown under the Mediterranean sun bottled and shipped with TLC directly to us here in Auckland. AND . . . we can deliver anywhere in New Zealand and Australia ! Visit us for your first (or second) taste of our superb wines soon. Or scroll through the extensive wines section on this website above (OUR WINES). Fine Wines should be Appreciated with Good Friends/ Family !